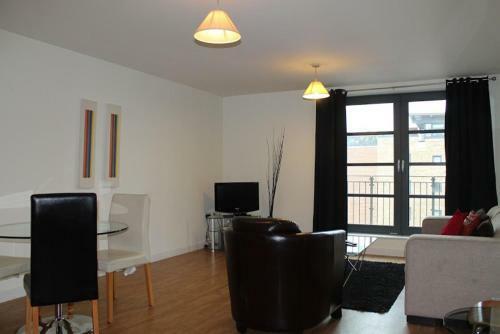 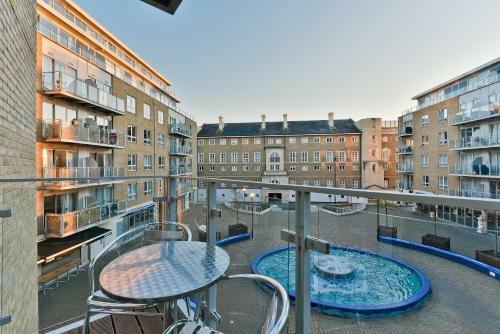 These modern stylish 2-bedroom apartments offer scenic balcony views of the River Thames. 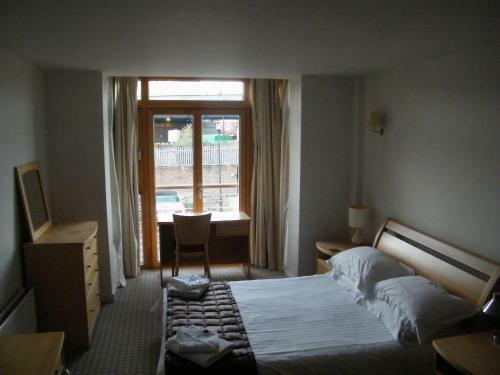 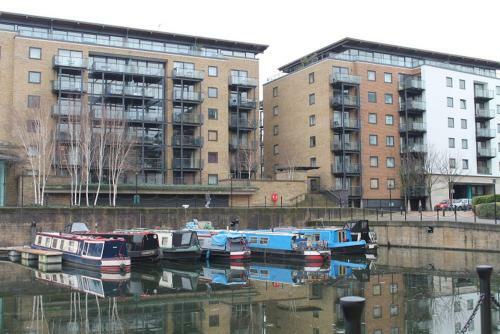 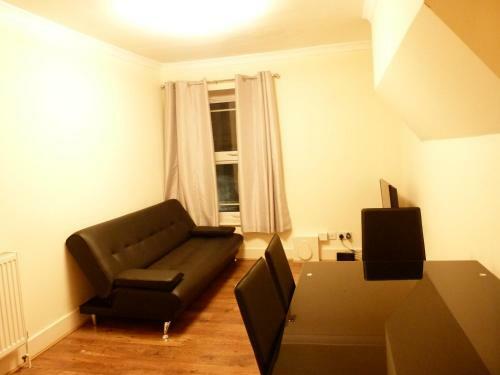 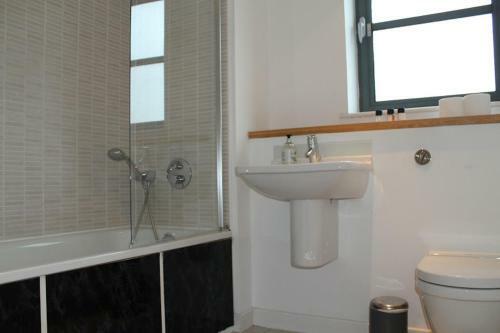 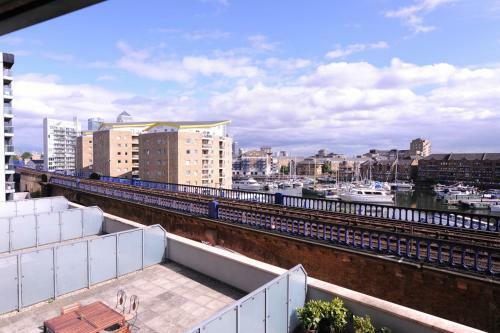 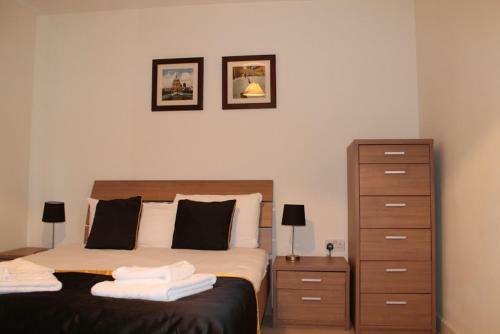 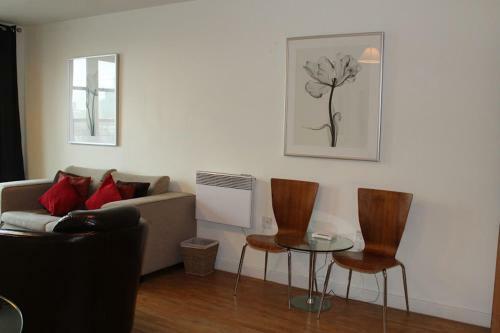 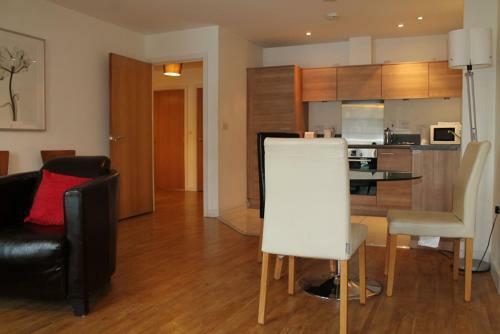 They are 2 minutes' walk from Limehouse Station and a 7-minute drive from Canary Wharf. 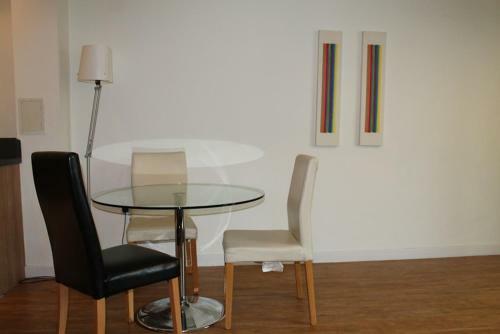 The O2 arena is just a 5-minute drive from Commercial Road Apartments. 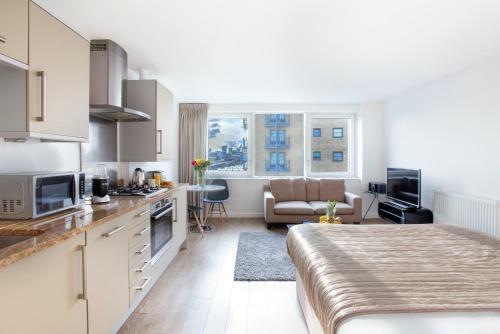 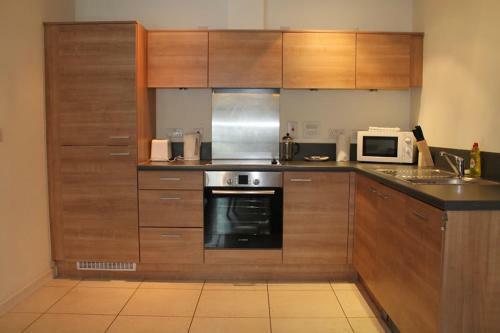 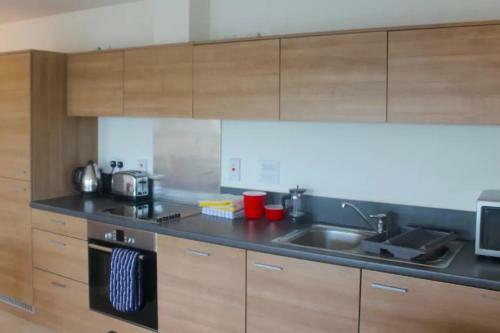 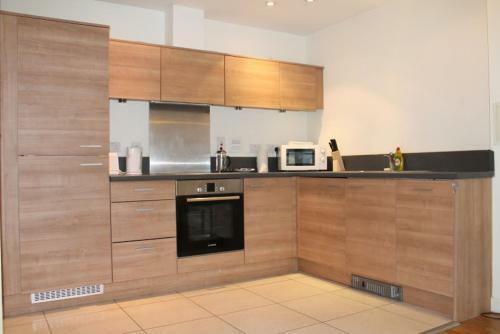 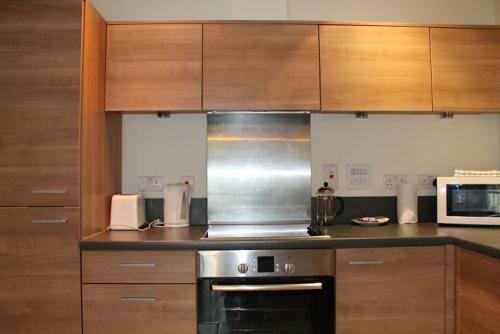 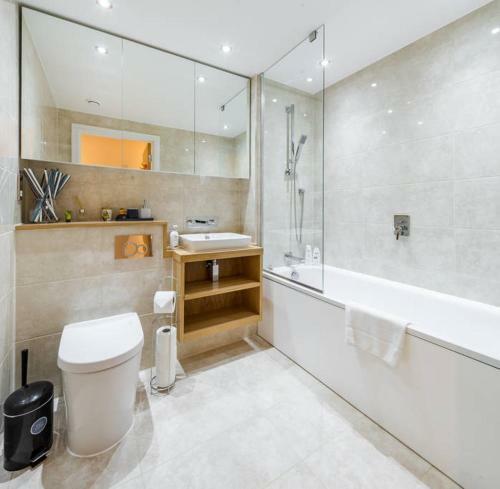 Each Commercial Road apartment has a large open-plan living room and kitchen area fully equipped with an oven hob microwave dishwasher washing machine and all necessary utensils and crockery. 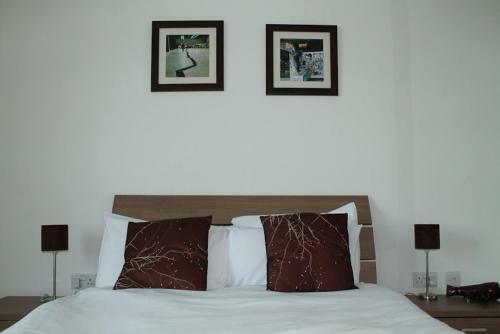 Free WiFi and Freeview TV are also provided. 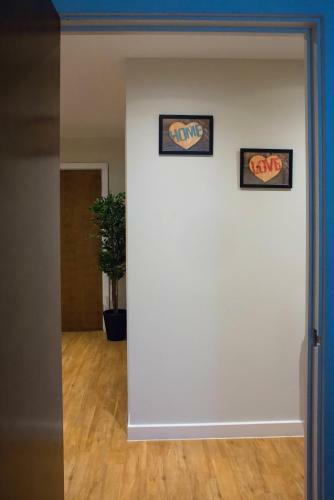 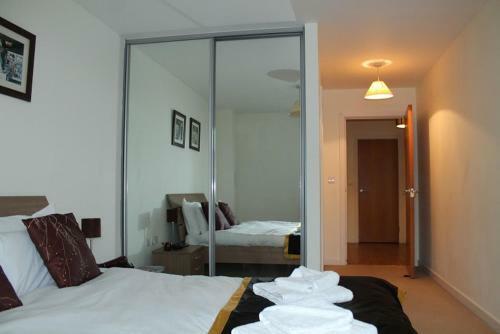 The apartments also offer gate entry and a concierge service.